Zara is a brand we all think is only made for celebrities……. Looking at the prices and design it’s natural to think, right? Many elite brands bring a number of designs that we love and sometimes wonder…who wear these things! But then we see someone wearing those…..and then again we wonder who made these. In all this loops of confusion sometimes we see something very similar, similar to our world, but when we look at the price tag we go whoooooo……..Why, why? That same thing happened when Zara introduced a new range of skirts. Indian people went frenzy with surprise! 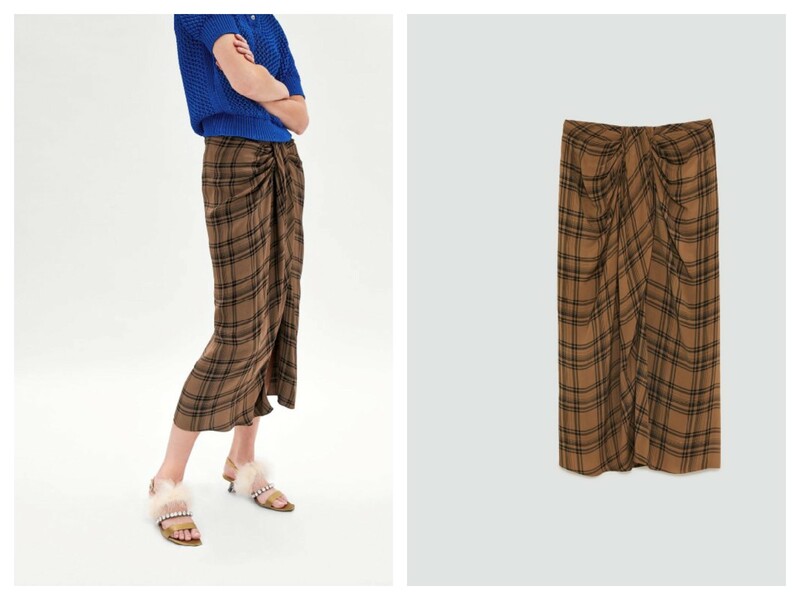 So, basically Zara is selling an Indian lungi-style skirt for $129 which is approximately Rs 6,200 and that too with a description of “check mini skirt”. 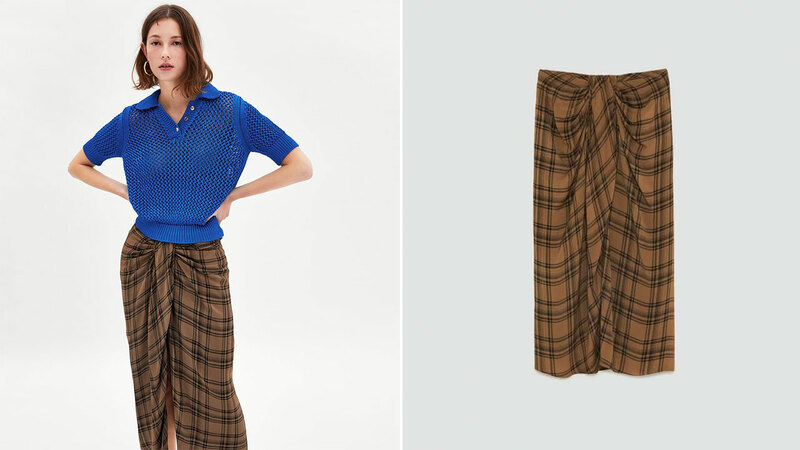 This Zara’s latest outfit strikingly resembles to the lungi worn by men in India, Singapore, Malaysia, Sri Lanka, Pakistan, Bangladesh, Nepal, Thailand, and Myanmar among other nations. This latest trend didn’t go well with Asians and now people are making jokes and trolls on twitter with epic bash! It is a lungi. What suspicion and all? My grandfather would burn down the Zara store if he found they were selling lungis for the price of a 5-course meal. He'd also burn down the restaurant later for charging that much money for food btw. Isn’t our old style lungi better than this!